SDN is being touted as the golden ticket that can solve any problem; and everyone has a ready-made solution just for you. 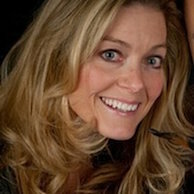 But just because everyone has a golden ticket doesn’t mean that it’s going to be a smooth ride through the SDN chocolate factory, says Ciena’s Renee Reinke. One of the most memorable scenes in the original "Charlie and the Chocolate Factory" film is the unforgettable moment of triumph for Charlie and his Grandpa Joe when that final Wonka bar is opened to reveal the coveted golden ticket to tour Wonka’s famous chocolate factory. What Charlie and Grandpa Joe didn’t know was that once they accepted the invitation and entered the eclectic chocolatier’s factory, things would never be the same… and they were in for a wild ride. Today, Software Defined Networking (SDN) is often touted as the golden ticket; it can solve any problem and everyone has a solution for you. Yet in the age of boundless data exchange where geography, bandwidth, and time no longer restrict global collaboration, is it really the golden ticket for all, or are we still in for a wild ride in the digital chocolate factory? Today’s evolution in connectivity is in very large part due to two technology advancements. First, advancements in optics have enabled massive, cost effective scale without costly upgrades to existing fiber facilities. Second, the evolution of resource virtualization from inside the data center to the network realm is fundamentally changing how we manage and allocate connectivity. Of course, with new opportunities come new challenges. The new opportunity is Software Defined Networking (SDN). The challenge is that SDN has become touted as the golden ticket that can solve any and all problems - and everyone has a solution for you. Ciena recently participated in both Internet2 Global Summit and GEANT TNC16, two events that clearly demonstrated that the Research and Education (R&E) community is at the forefront of technology advancement, implementing open sourced SDN controllers in both production and research networks for years. 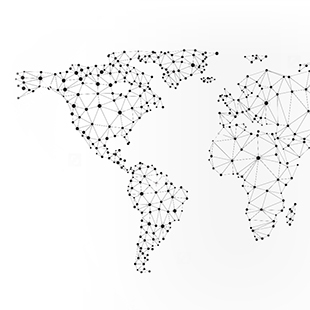 However, like many industries, we have seen that the global R&E audience, while very interested in commercial Software Defined Networking (SDN) and Network Function Virtualization (NFV) solutions, is still working out R&E user community applications and how exactly to build the business case for implementation. 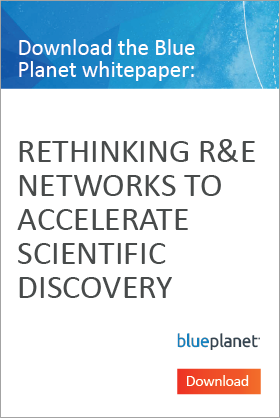 For more information about rethinking R&E networks to accelerate scientific discovery, download our Blue Planet whitepaper. So how do you cut through the noise and determine your path to virtualization of network resources? 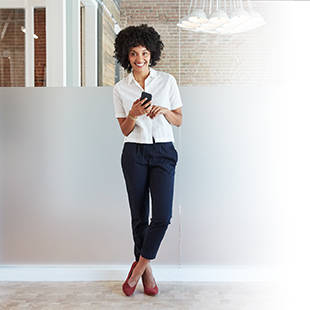 In talking with customers, we are seeing two universal challenges that must be addressed when building a business case for the move to network virtualization. First and foremost is the automation of provisioning and simplification of network management. As networks grow in capacity, services, and geographic coverage, complexity grows exponentially. This complexity often impacts service delivery and increases operational expense. While many SDN Controllers are now available, often these are vendor specific and thus don’t reduce complexity in a multi-vendor environment. True network automation means the ability to orchestrate services across network layers, infrastructure vendors, and network domains. A vendor agnostic, multi-layer orchestration software layer can enable you to create service modules that enable provisioning in minutes and have the awareness of all network elements to enable more effective optimization of existing resources and proactive management of potential service impacting events. Second is the ability to shift from purchasing and managing multiple special purpose hardware devices to purchasing a single multi-purpose server that can house multiple network appliance applications at a specific end point location. Network Function Virtualization (NFV) takes the functionality of today’s purpose driven hardware devices and “virtualizes” this functionality in software. For example, to connect a single location, we often purchase edge routers, a firewall device, encryption device, and perhaps WAN optimization, etc. With NFV, the functionality of all these devices can reside on a single “whitebox” server. Now multiply this one location by 20, 100, 500 or more. An NFV orchestrator can ensure all locations have the correct software loads and configurations, based on need and service, which can be instantiated in minutes. 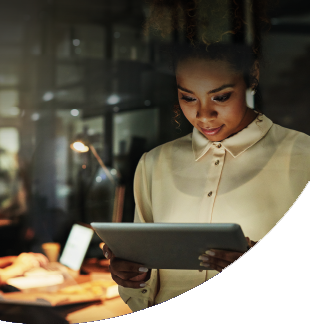 Network operators providing services to end user institutions can provide virtual services for security, routing, and a range of applications to customers. SDN and NFV are more than shiny technology. They are fundamentally changing how we consume and manage network resources. The challenge directly in front of most organizations and network operators is assessing where to incorporate SDN into the network and mapping out the evolution. Just because everyone has a golden ticket doesn’t mean that it’s going to be a smooth ride through the chocolate factory. But with the right partners and mindset, SDN/NFV implementation can be a fun (and profitable) venture for everyone.